← Extended Store Hours this Weekend! Congratulations to Hunter & Cyndi – our newest Rainy Day Guarantee Winners! Congratulations to Hunter and Cyndi of Columbia! They are our 8th Rainy Day Guarantee Winners! 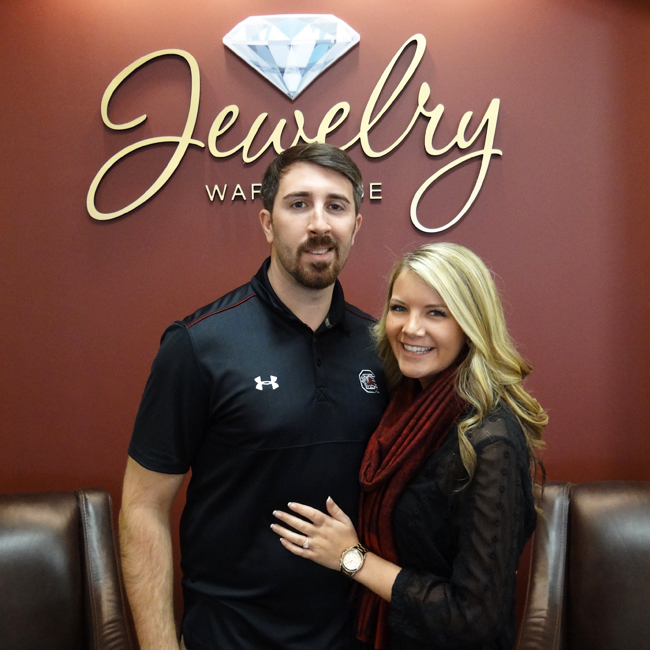 It rained 1.11″ inches on their wedding day, so their diamond wedding ring was free! 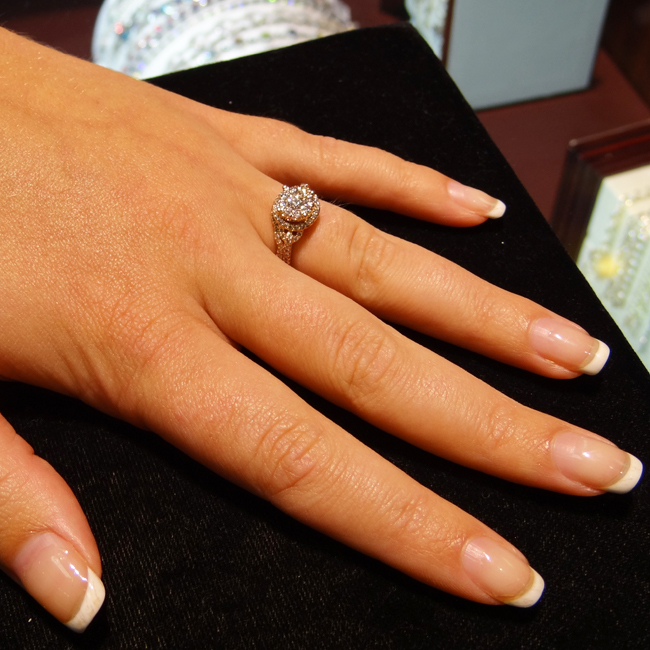 If you are getting married, be sure and sign up for our Rainy Day Guarantee for a chance to get your diamond ring for FREE! Up to $10,000! This entry was posted in Diamonds, Jewelry, Jewelry News and tagged diamond ring, diamonds, free wedding ring, Jewelry, jewelry warehouse, wedding rings. Bookmark the permalink.